Is your school or organisation looking for an exciting new playground facility but not quite sure how much it will cost or how to raise the funds? 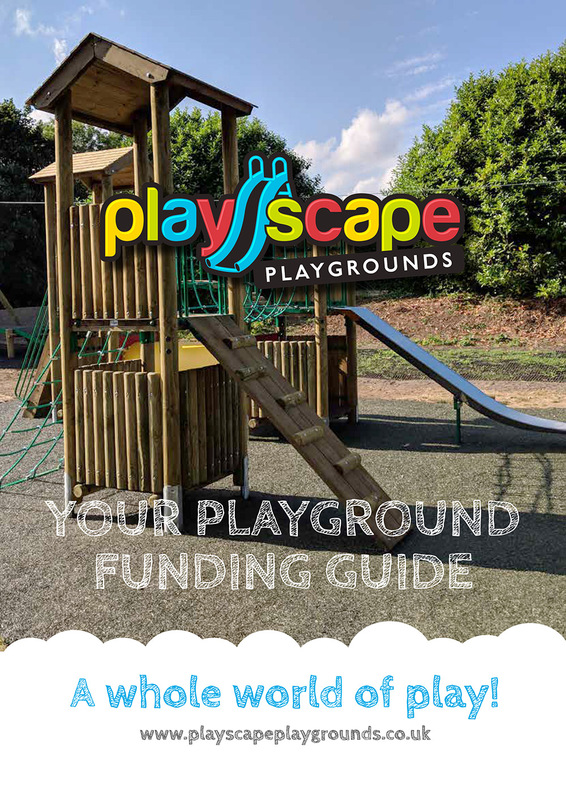 The Playscape Playgrounds funding guide outlines the process. Find useful advice on how to go about fundraising and what to include when applying for funding. NOW contains details of our partnership with GRANT FUNDING SPECIALISTS who can help obtain funding for your school.